The nineteenth century dawns and the Napoleonic Wars rage as Horatio Hornblower faces the fury of the French and Spanish fleets combined. Amidst the hissing of wet wads, the stifling heat of white-hot cannonshot and the clamour of a mutinous crew, new Lieutenant Hornblower will need all of his seafaring cunning to overcome his first challenge in independent command on the high seas. 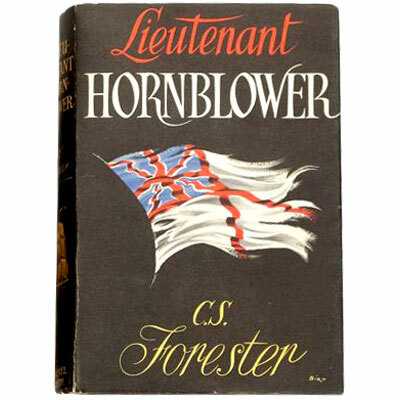 ‘I find Hornblower admirable, vastly entertaining’ - Sir Winston Churchill. ‘I recommend Forester to every literate I know’ - Ernest Hemingway. 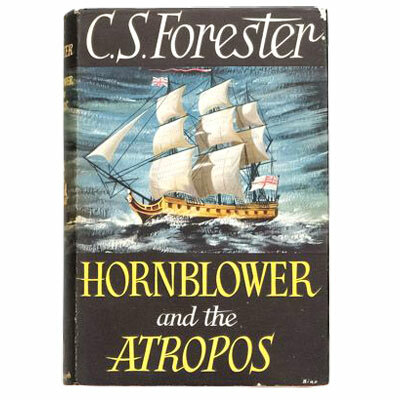 In the wake of a humbling incident aboard a canal boat in the Cotswolds, young Captain Horatio Hornblower arrives in London to take command of the Atropos, a 22-gun sloop barely large enough to require a captain. Her first assignment under Hornblower's command is as flagship for the funeral procession of Lord Nelson. 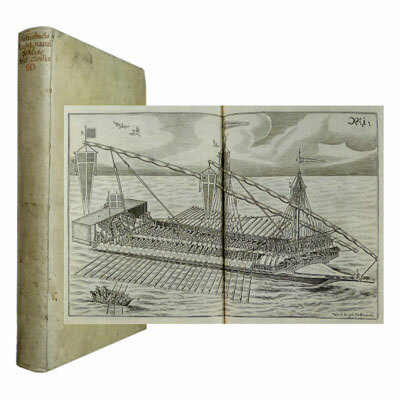 Soon Atropos is part of the Mediterranean Fleet's harassment of Napoleon, recovering treasure that lies deep in Turkish waters and boldly challenging a Spanish frigate several times her size. April 1803, and the Peace of Amiens is failing as Horatio Hornblower takes a three-master on a vital reconnaissance mission … Hornblower is ordered to take the Hotspur and head for Brest – war is coming and Napoleon will not catch His Majesty’s navy with its britches round its ankles. 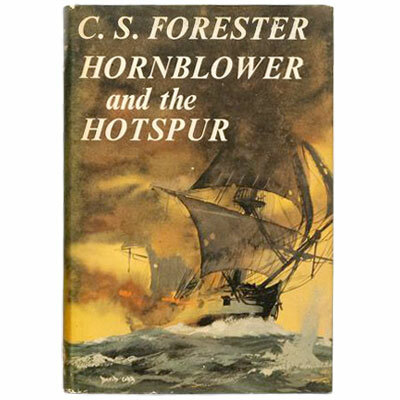 Hornblower must prove himself to be not only the most capable commander in the fleet, but also its most daring if he is to stop the French gaining the upper hand.